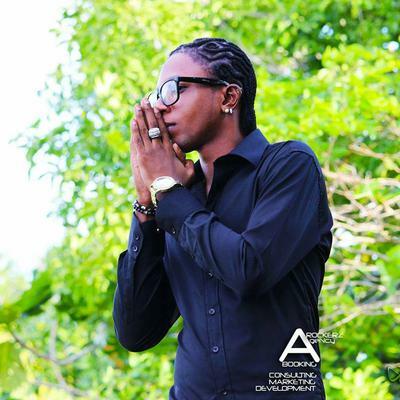 Check out this brand new single from upcoming dancehall artiste Dane Hype titled 'Car Man'. 'Car Man' is produced by African Empire and Porta productions. Stream Dane Hype 'Car Man' below and remember to leave a comment.